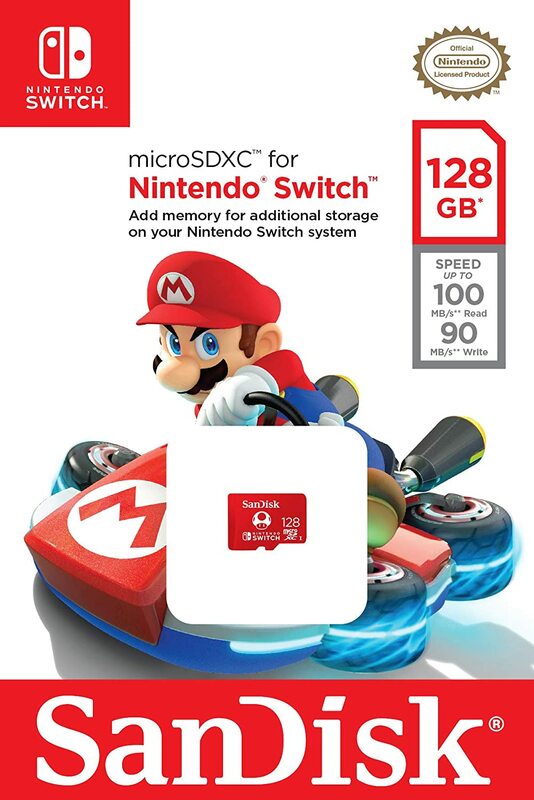 Style up your storage game with these Nintendo Licensed SD cards from SanDisk. 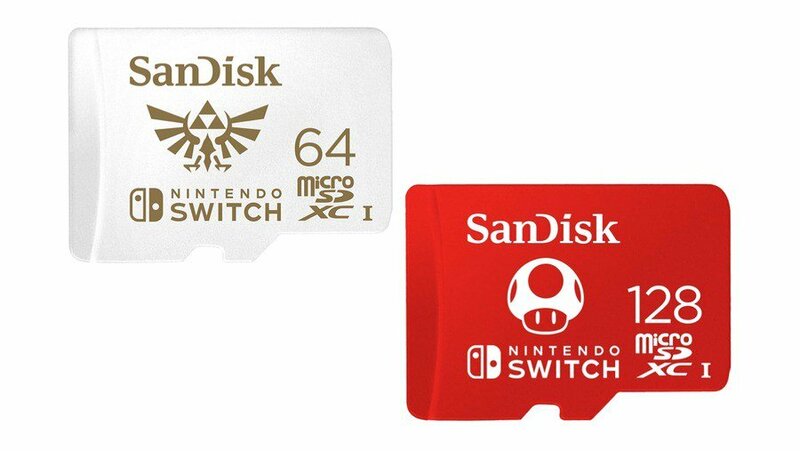 Mario Kart and the Legend of Zelda are featured on the SD cards with the Mushroom Power-Up and the Zelda logo as the art on the card. 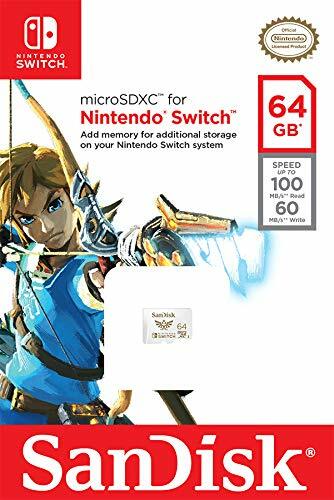 Both cards are available from Amazon and are currently priced at $17.91 and $29.99 for the 64GB and 128GB models respectively. Click the cards or follow the links below to find their Amazon pages.